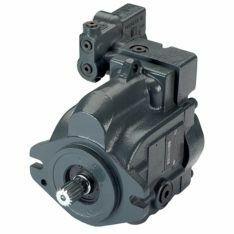 Danfoss hydrostatic pumps and motors are designed for compactness, reduced heat generation and maximum efficiency. 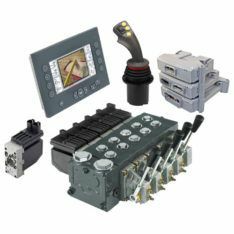 Danfoss hydrostatics are ideally suited to mobile hydraulic applications, ranging from small skid-steer loaders to agricultural harvesters and large mining vehicles. Offering state-of-the-art performance, reliability and efficiency, Danfoss are industry leaders and pioneers in the field of hydrostatic pumps and motors for mobile applications. 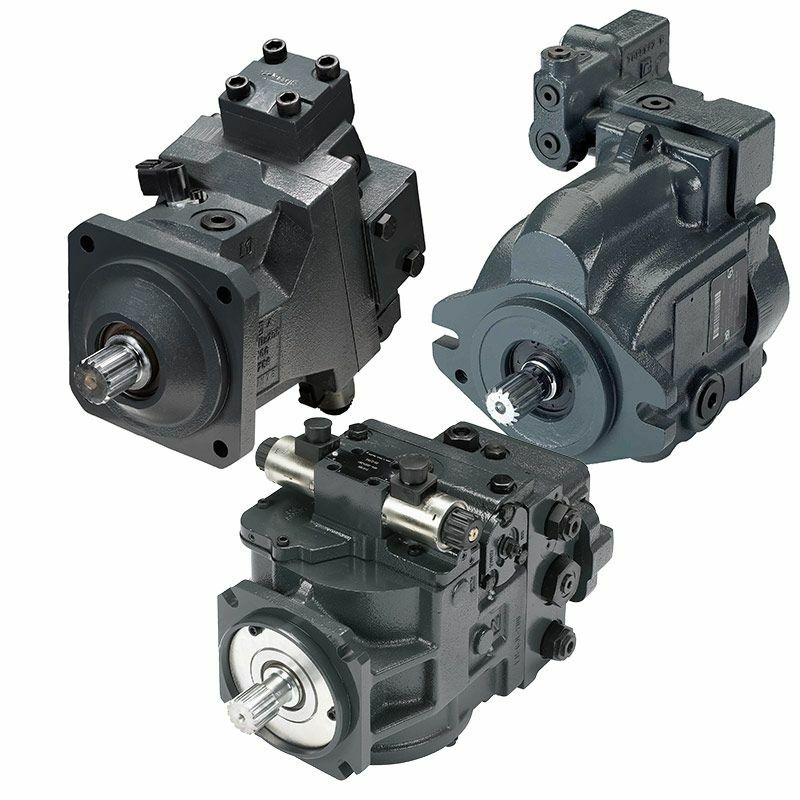 Pacific Hydraulics takes pride in offering the full range of industry leading Danfoss Hydrostatic pumps and motors for low, medium and high-power applications. The Danfoss hydrostatic range includes integrated pump systems, single and dual path propulsion drives and closed loop auxiliary transmission, transit mixer products, axial piston fixed displacement and two-position motors, axial piston variable displacement single and tandem pumps, bent axis variable displacement motors and more. 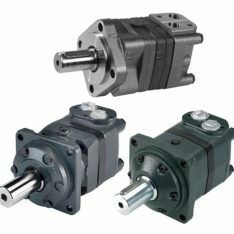 Pacific Hydraulics provides comprehensive technical advice on hydrostatic motor selection, and after-sales service and support. As experts in Hydrostatic and Mobile Hydraulics, you can trust Pacific Hydraulics, Australia’s No. 1 Danfoss service and supply centre, for all your Danfoss hydrostatic component requirements and servicing. Speak to our dedicated customer service team today by calling 1800 786 511 .